Not having a driver's license is difficult. Yep not having a driver's license is traumatic. Automobiles have made the world such an easier and more convenient place to live, especially when one runs out of medications late in the evening and Florida mosquitos are out. But now, my options are walking or riding the bike up to the drugstore. And so afterward, though exhausted, I feel like I accomplished a bit of exercise. But while some think the saying, 'that which does not kill us makes us stronger' is true, I would say the quote is silly. Sometimes we think that going through our our trials make us stronger. But cause and effect is not the same as co-occurrence. I am not able to survive my dissection because of the trauma's hardening effect on my body, rather I am able to survive Despite my dissection. Riding my bike late at night may provide some cardio but it also increases the chances of being hit by a car, infected with mosquito borne illnesses or dropping off the bike because I did too much that day. Understanding 'this' is hard until one actually experiences the life and challenges of a chronically disabled or ill person. In reality, ongoing trauma does not make one stronger. Chronic trauma (physical, spiritual or mental) actually breaks an individual down more than it builds them up. Persons with connective tissue disorders like Marfan Syndrome, EDS, LDS or Aortic Dissection would be super hero types if chronic trauma made them stronger. Riding that bike late at night hurts when I am already tired. Though the fresh, cooler air is refreshing, the mouth full of bugs is gritty tasting. Spit bug bones inevitably fly back up under the helmet or across the face. Sometimes a physically healthy person may think, 'I know I would succeed, and make the best of it if I had their physical challenge'. I have even heard some scowl and say 'if only they had stronger faith'. However chronic trauma of any type never builds a stronger individual. Chronic trauma tears apart and wears down. This is why most people today choose to join an air-conditioned workout gym with music playing over the speakers rather than work as a laborer in the fields. Many of my friends across the world with torn bodies face trauma everyday. They look for peace and healing, not more trauma. Without a doubt I would be probably correct in saying each of them makes more progress with therapy that challenges but is not painful. For me walking with an ocean breeze in my face is healing, for other's it may be working in a therapeutic garden or even walking to an urban common area and playing checkers or just sitting and chatting. 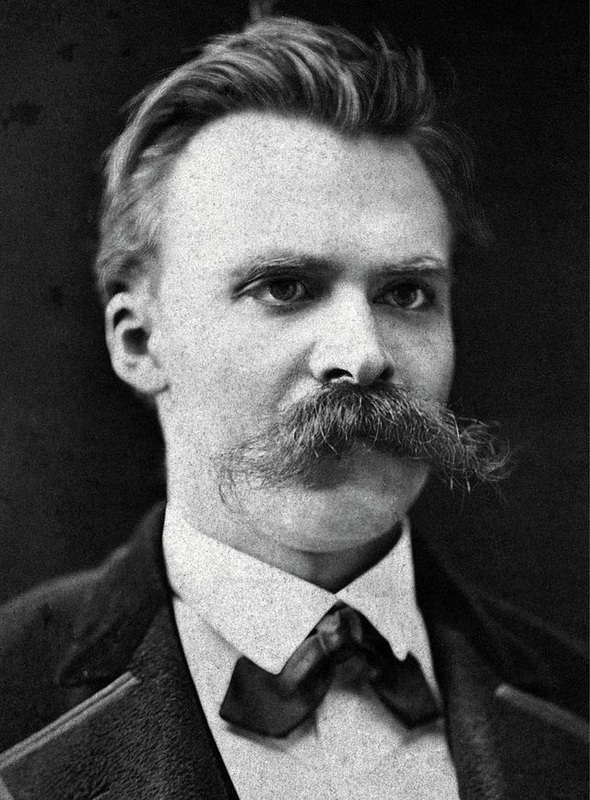 Perhaps Nietzsche's understanding of life with trauma would have been different if he'd been swallowing gobs of Florida mosquitos and maybe smiled for his portrait. My life would be less traumatic if I had my drivers license back, but don't tell my bike. And even though I scowl at the thought of bug jerky and that shrill ear buzzing while I ride, the sense of adventure, of doing something different floods my soul and I am glad I rode the cycle. It is all just life.